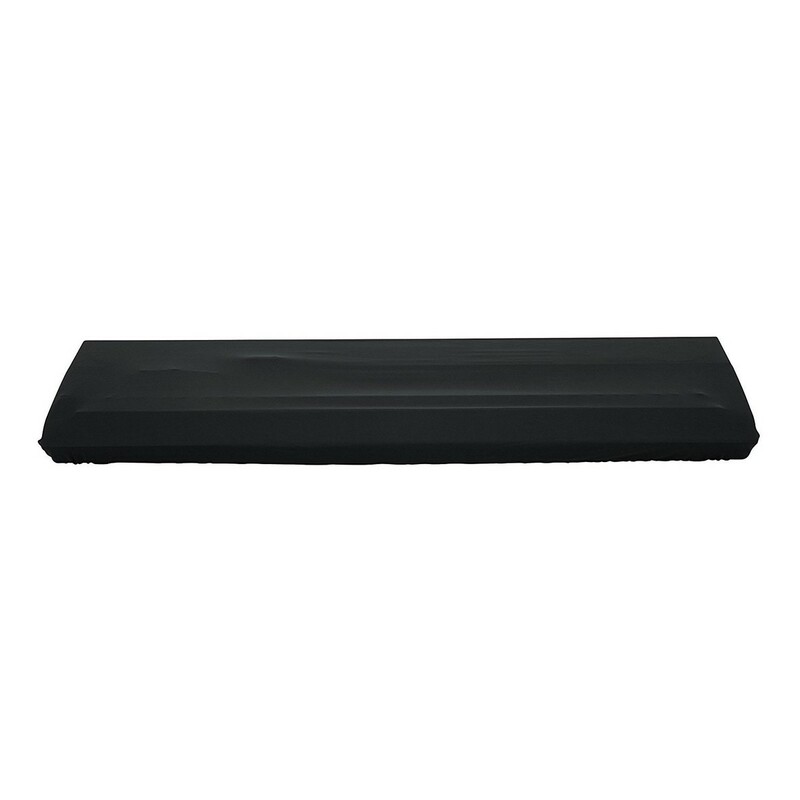 The Gator GKC-1648 88 Key Keyboard Cover is the ideal accessory for keeping dust and dirt off of your keyboard when not in use. 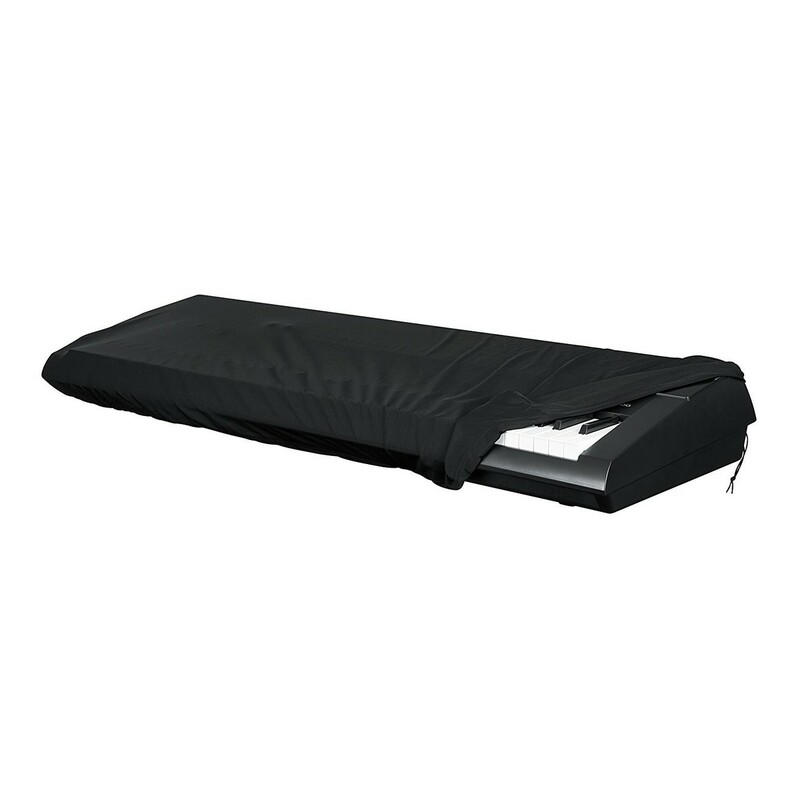 Suitable for a vast range of 88 key keyboards, the Gator GKC-1648 is made from stretchy Lycra-Spandex and has an adjustable pull cord which enables secure, snug fitment. 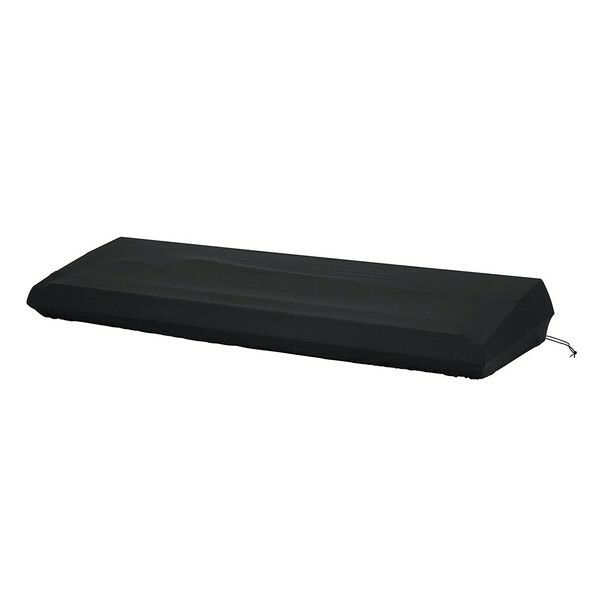 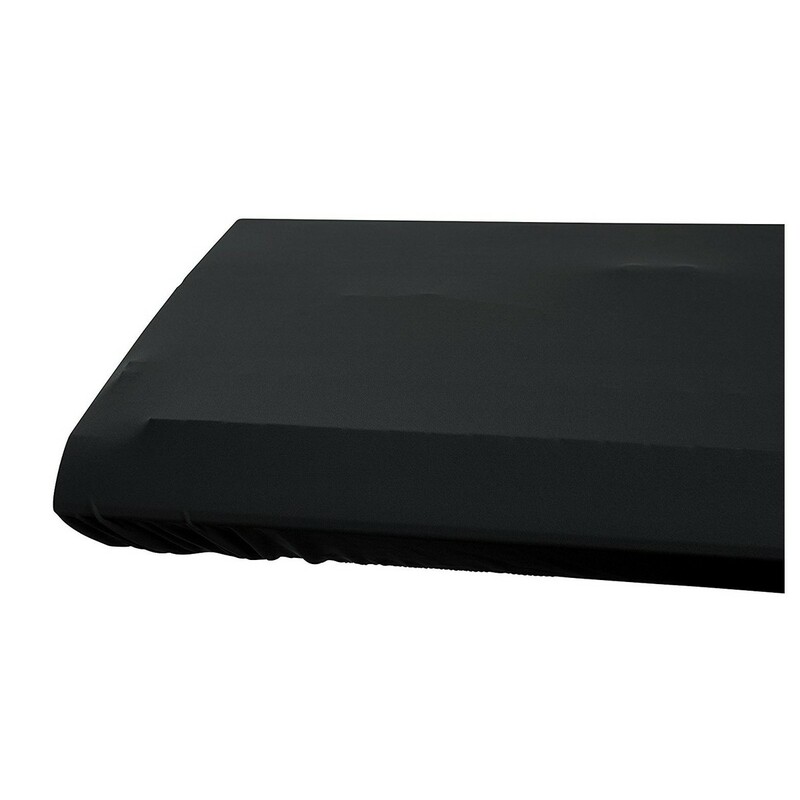 Perfect for use during both transport and storage, the Gator cover ensures your keyboard stays clean and is always ready for use. 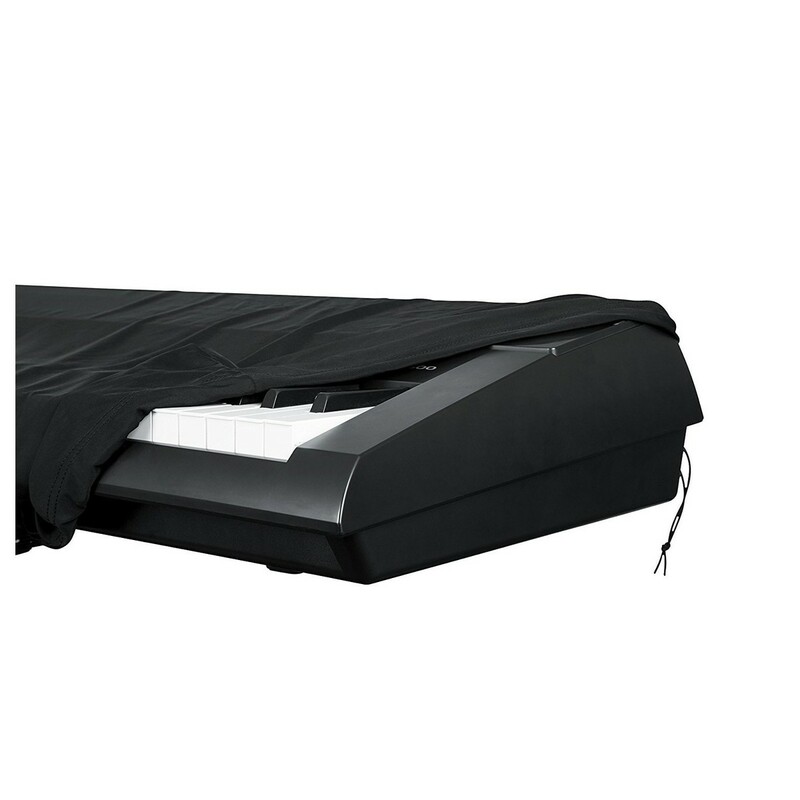 Please Note: The images shown are for display purposes only, and the Gator GKC-1648 88 Key Keyboard Cover does not include the keyboard shown.